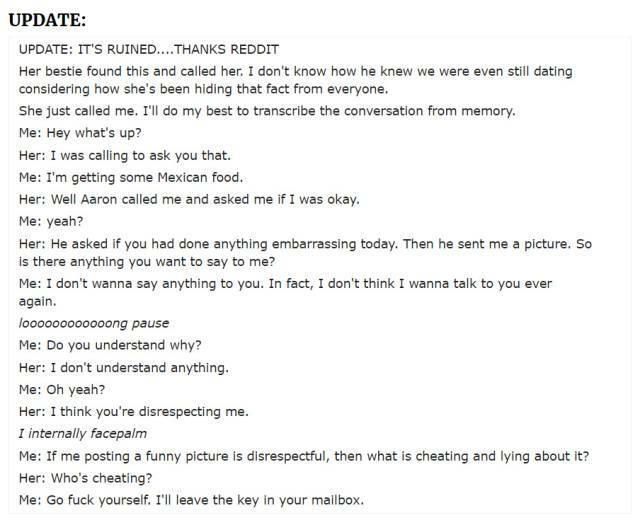 This guy’s girlfriend was cheating on him with a bunch of other guys. 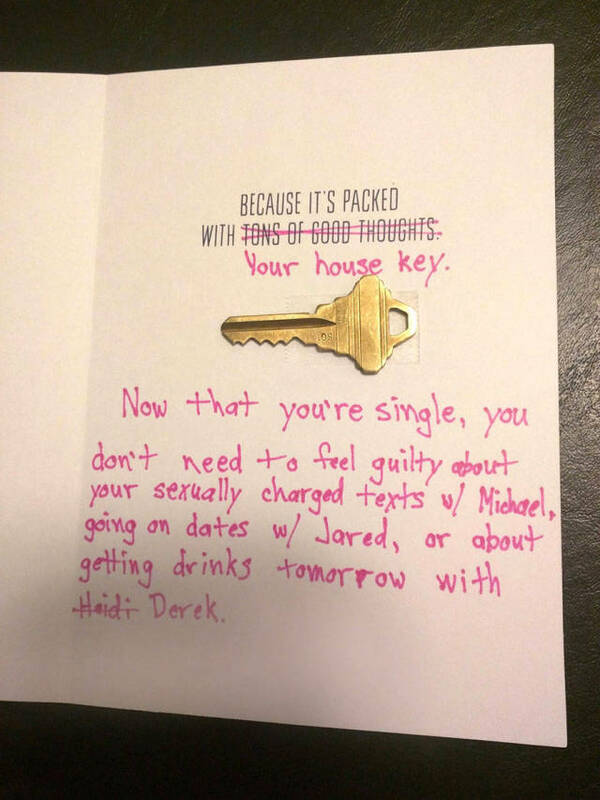 So, when he found out about that, he decided to put an end to their meaningless relationship… with a card. 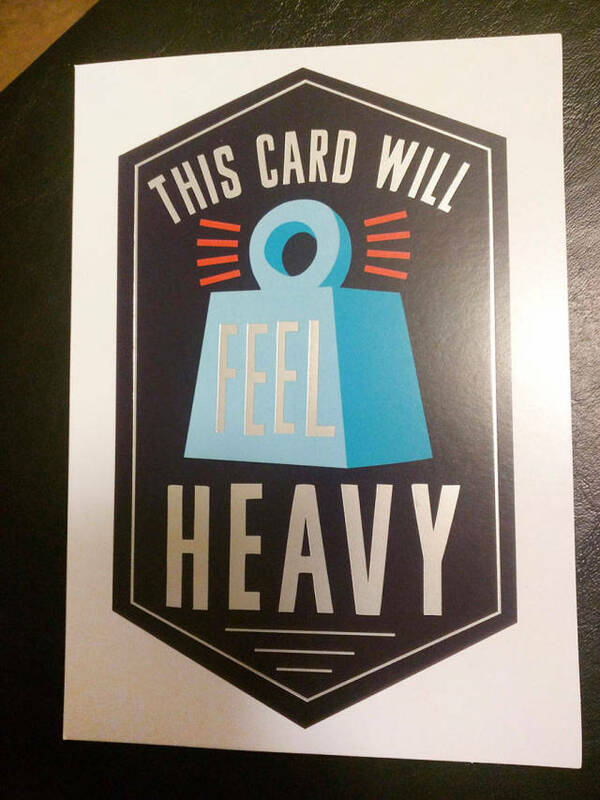 Because, who doesn’t love to receive a card, right? 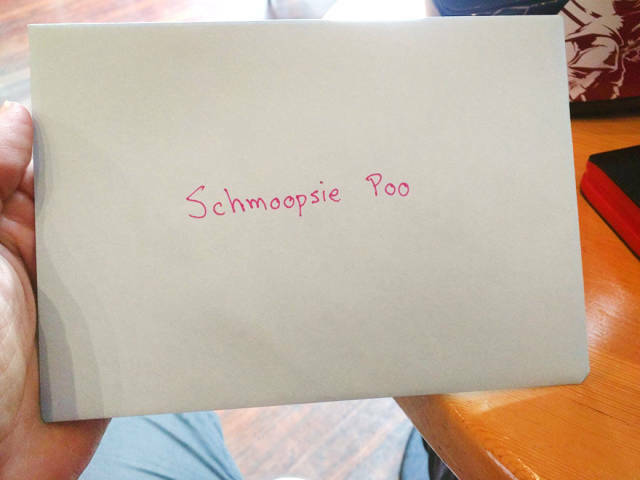 1 response to "Guy Gets Rid Of His Cheating Girlfriend With A Card (4 pics) "